Now in the sixth week, although Tiger Zinda Hai has the latest biggie Padmaavat in opposite at box office but still not ready to wind up and adding considerable business figures to its account with every single day. Presented by Yash Raj Films, action thriller TZH still has enough hold over the audience across north India & Mumbai. After the 5 excellent weeks, superstar Salman Khan and Katrina Kaif starrer Tiger Zinda Hai once again cashing the weekend thoroughly. On it’s 6th Friday, the movie took solid growth due to the holiday of Republic Day and did the business of 0.65 crores. On the next day i.e. 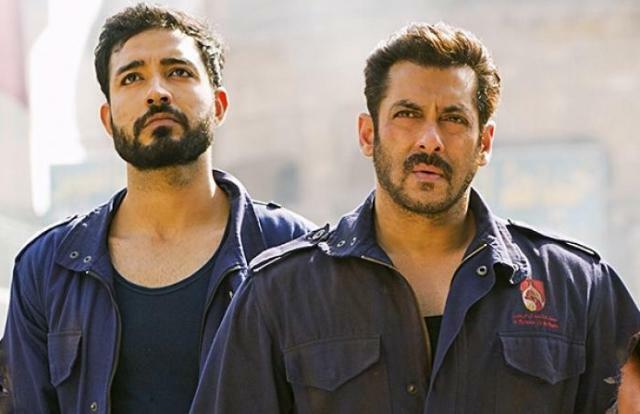 6th Saturday, Ali Abbas Zafar’s directorial remained almost steady and raked the business of 0.48 crore. With this, the 37 days total collection of Tiger Zinda Hai has become 336.69 crores at domestic box office including 335.56 crores of last 5 weeks. 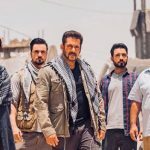 Being the sequel to 2012’s blockbuster Ek Tha Tiger, TZH opened to a massive note and did the business of 206.04 crores by remaining strong throughout the opening week. In the second week as well, the movie remained strong and raked the business of 85.51 crores. 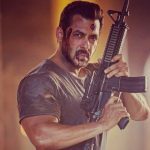 Then with usual drop in footfalls, Tiger Zinda Hai garnered the business of 27.31 crores in its third week. By falling further, it bagged the amount of 10.89 crores in the fourth and 5.81 crores in the fifth week from Indian screens.